Senior Living Management Corporation (SLMC), based in South Florida, operates 24 licensed senior living residences within Florida, Georgia and Louisiana. Our signature brand names include Savannah Court, Savannah Grand, Savannah Cottage, Savannah Cove and Hibiscus Court. These state licensed communities serve today’s senior population with an unparalleled array of choices and comforts, offering exceptional hospitality and retirement services. The principals and executives of SLMC have been serving the senior housing industry since early 1980’s while being involved in all aspects of the industry for both large corporations and smaller entrepreneurs. 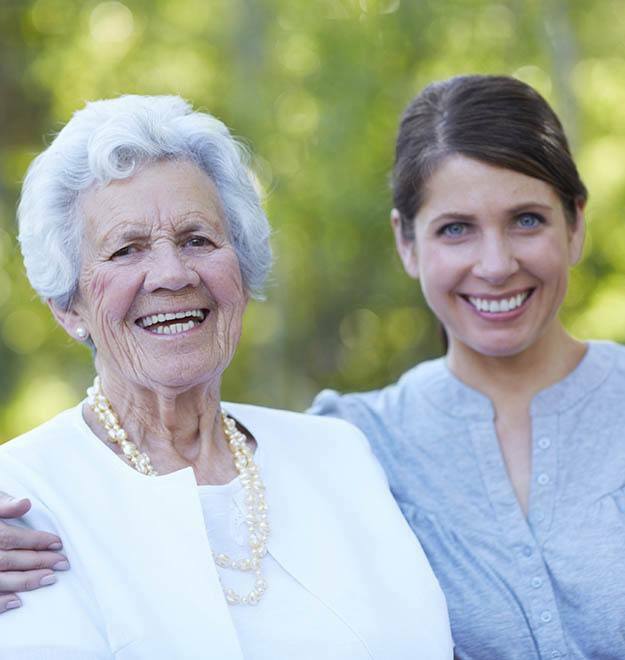 The Savannah Court concept was born out of the desire to provide affordable, high-quality assisted living accommodations and services for seniors in rural markets and locations outside competitive metropolitan areas. In 1999, SLMC opened its first Savannah Court assisted living residence in Bartow, Florida. The concept has blossomed into 15 additional Savannah Court communities throughout Florida, Georgia, and Louisiana. SLMC recognized early-on for the need to offer specialized Alzheimer’s and dementia care in affordable communities designed specifically for those with memory loss. Savannah Cottage memory care residences was created and designed to be implemented in both a purpose built, free standing community as well as a specialized dedicated area within an existing community. Our Savannah Cottage product is available in over ten locations throughout Florida, Georgia, and Louisiana. Our Savannah Grand assisted living residence concept joined the SLMC family in 2006. Savannah Grand is an assisted living destination that offers exceptional service and elegant amenities in a luxurious setting for discerning retirees. Along with Savannah Grand existing locations in Sarasota, Florida; Amelia Island, Florida; and Columbus, Georgia, Bossier City, Louisiana, and West Monroe, Louisiana, we are planning additional development to serve these exclusive retirees. Savannah Court of Maitland (Florida) and Savannah Court of The Palm Beaches (Florida) are larger size communities that combine many of our community concepts and amenities while being offered in larger metropolitan markets. In addition to their assisted living residences, Maitland and the Palm Beaches offer on-site licensed skilled nursing and rehabilitative services within their communities. Savannah Cove are state-licensed skilled nursing residences, offering personalized care and rehabilitation services in a warm and comfortable setting. Hibiscus Court of Melbourne, Florida offers assisted living and memory care services within a luxurious, resort-style residence. The dynamic growth of Senior Living Management Corporation and all of our communities is a testament to the foresight and commitment to serving the needs of today’s seniors. Please set up a visit to the community of your choice to see for yourself the fun, friendly, caring environment that our communities have to offer. We welcome your family to ours and look forward to serving you!